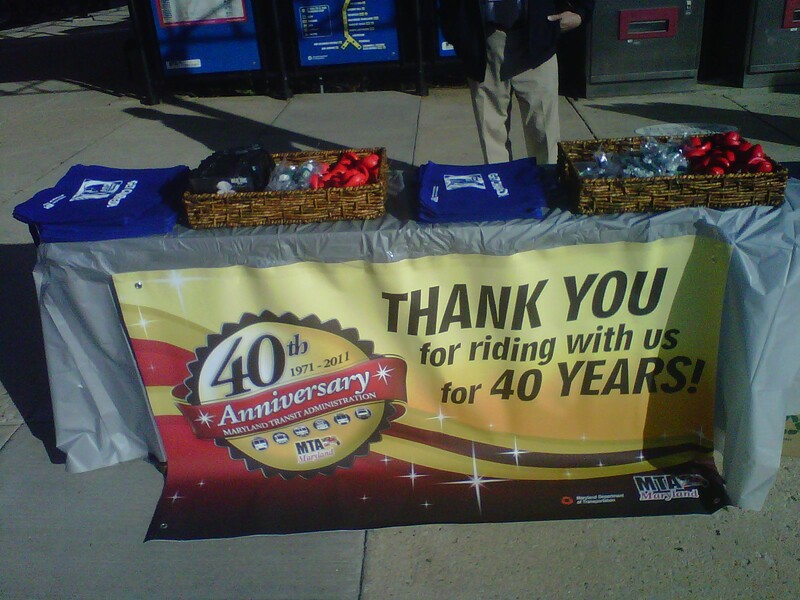 Come join Maryland Transit Administration as they celebrate 40 years of service. 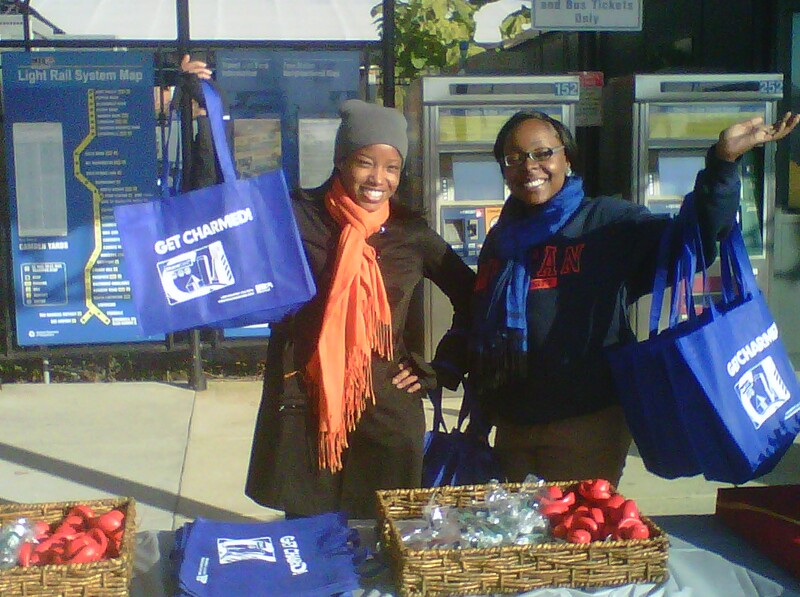 Next week, November 16th, we will be giving away goodies at two MTA locations. Cupcakes, popcorn, gift bags, cds, etc. Thank you for riding MTA! 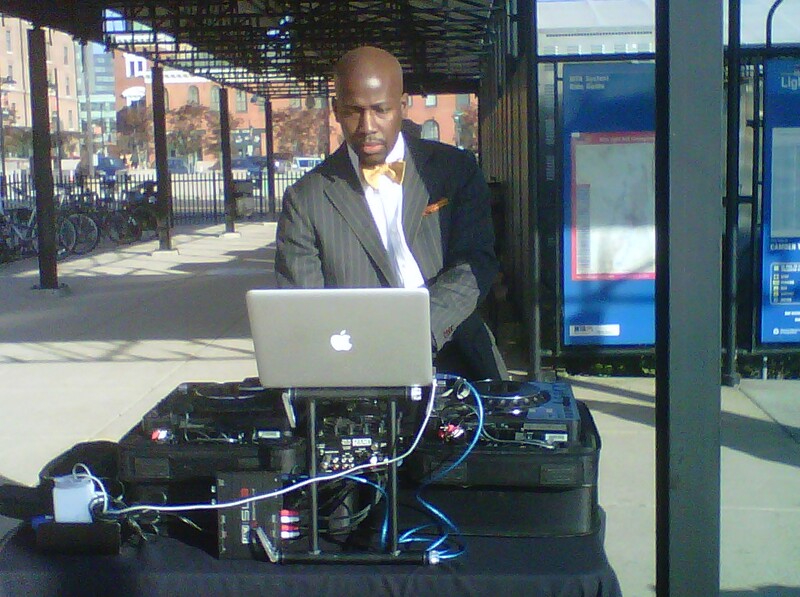 DJ lil Mic spinning some tunes for our loyal riders!